In a report on The Sydney Morning Herald, several analysts claim that it would be harder for the bank to justify any interest rate hike due to its net interest margin – a key indicator which measures the funding costs versus what the bank charges for loans. CBA's margin widened to 2.15% over the full year to June, up five basis points. 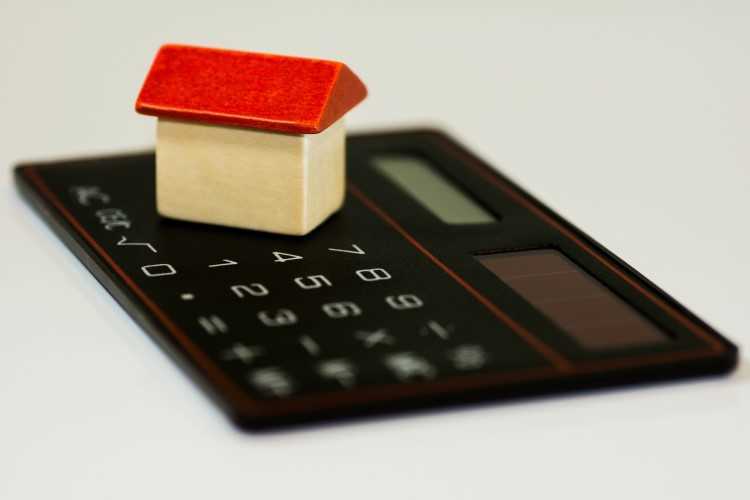 "We also believe that CBA’s group [net interest margin] outcome could make mortgage repricing a little less likely in the short term, although we still cannot rule this out," the analysts said, as quoted by The Sydney Morning Herald. UBS analyst Jonathan believes CBA would not sustain its net interest margin. However, what would make it unlikely for CBA to raise interest rates is the recent debate surrounding the bank's practice on existing customers. "While back book mortgage repricing would help, this appears less likely following comments from the Productivity Commission," he told The Sydney Morning Herald.